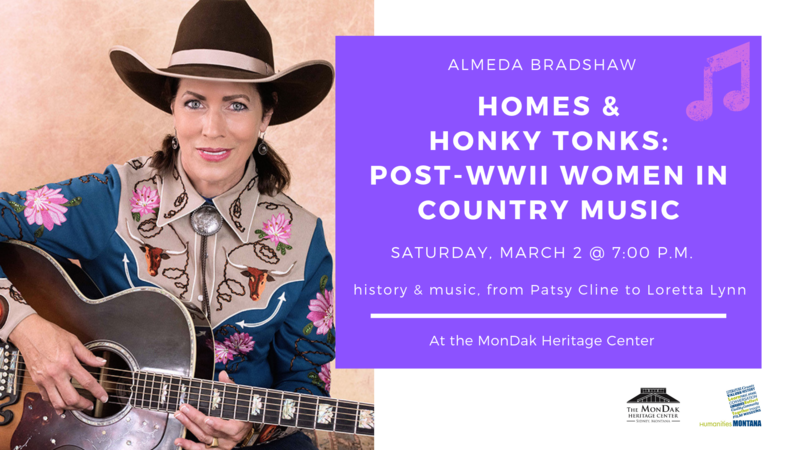 We kick off Women’s History Month with Homes & Honky Tonks: Post WWII Women in Country Music by Almeda Bradshaw. Saturday, March 2 at 7:00 p.m. at the MonDak Heritage Center, 120 3rd Ave SE, Sidney. 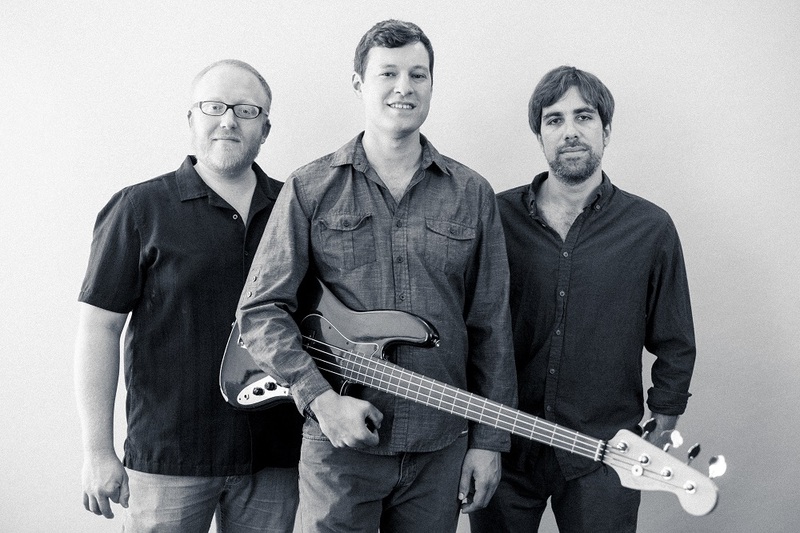 Almeda combines history and music for an interesting and entertaining program! For working class country folk, honky tonk music became their voice of loneliness and alienation as men and women coped with the stress and adjustments of life after the atomic bomb. 1950s suburban conformity, meant to help normalize the family unit, only contributed to feelings of victimization for both sexes. Examine how PTSD, then unrecognized, contributed to the dysfunction of families and learn how Kitty Wells, Patsy Cline, Loretta Lynn and others responded in their songs to the social changes of post-World War II America. 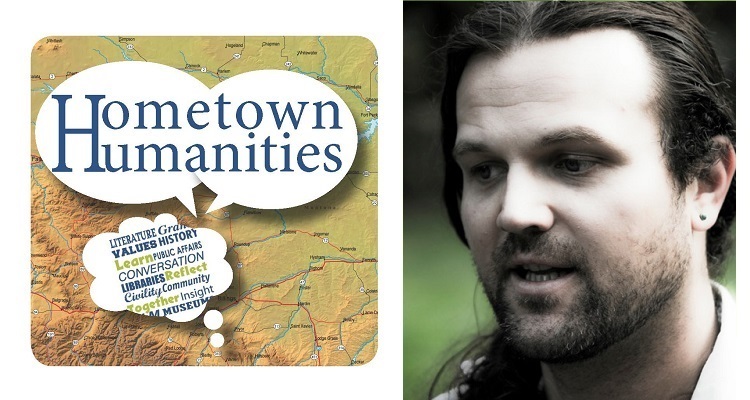 This program is free to the public thanks in part to Humanities Montana and their Montana Conversations program.